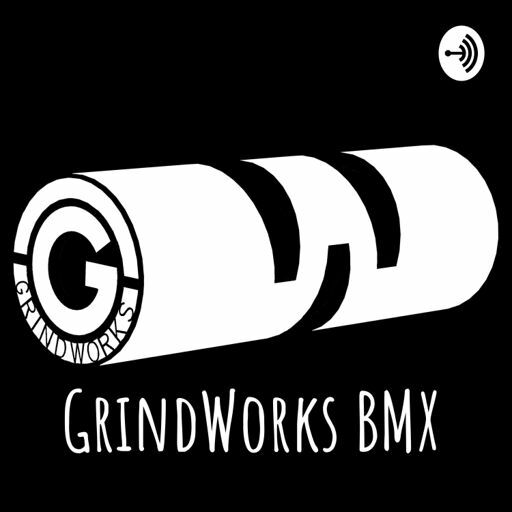 The GrindWorks Podcast is another extension of GrindWorks BMX and focuses on interacting with various guests and is loosely based around BMX and its sub-culture. This week Rhett Atwood came by to talk about his new project he is trying to kickstart outside of Pittsburgh. Rhett envisions a 24-hour bike park and we discuss his plan to make that happen. Josh Carrasco came out to Pittsburgh from Chicago and before he left, we chatted about the Chicago BMX scene, filming, traveling, and security. Josh "Jash" Geyer swung by to talk about BMX, life, and pants.